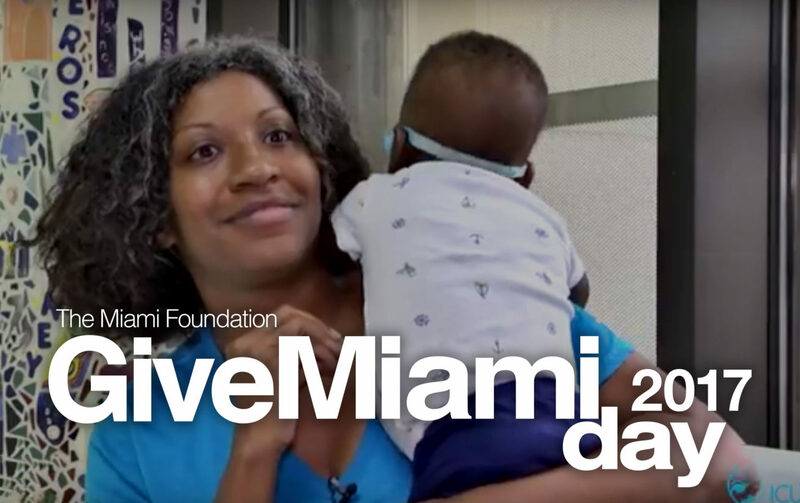 This year marked ICU baby’s first time formally participating in the Miami Foundation’s 2017 Give Miami Day which is one of the largest giving events in the Southeast United States. 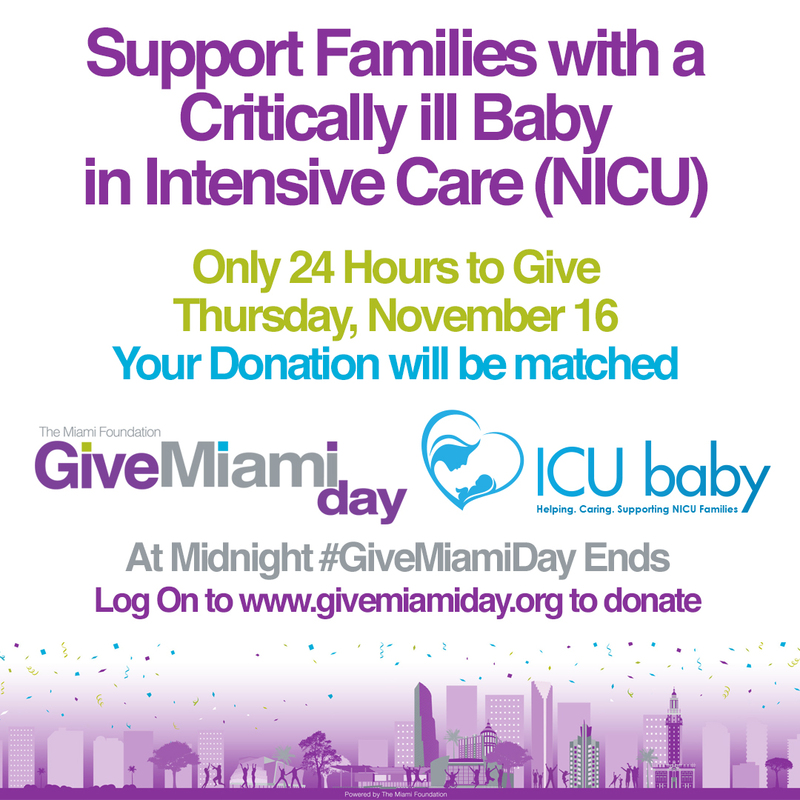 Individuals are asked to give over the course of 24 hours and participating non-profits, like ICU baby, receive a bonus percentage from the Miami Foundation and its sponsors for all donations given on that day. ICU baby set the goal of gathering 100 donors in 24 hours during Give Miami Day. The organization exceeded its goal as 144 supporters rallied behind ICU baby and raised over $20,000 during the 24 hour period. On Give Miami Day, ICU baby set out to show South Florida that our community cares about the families fighting for the health of their critically ill baby in intensive care. Thanks to the support of the Miami Foundation, Zerofractal and you, our supporters, … Mission Accomplished!